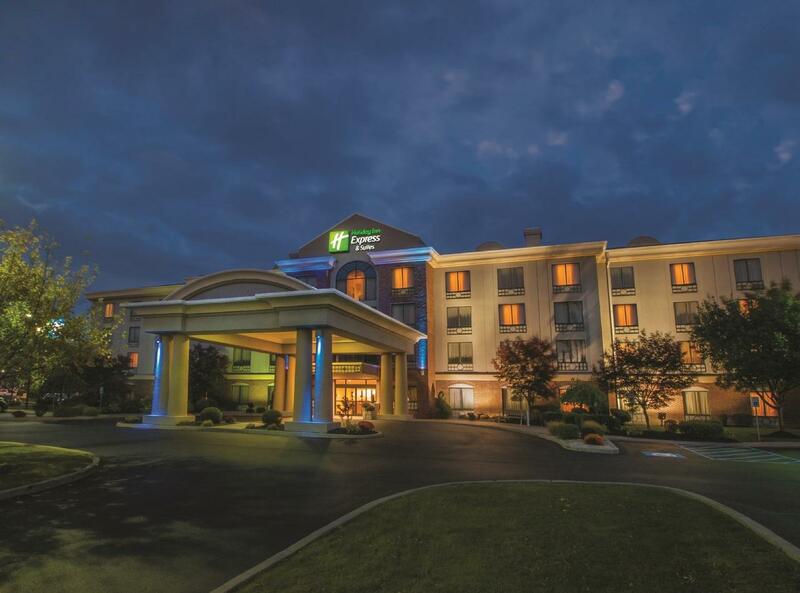 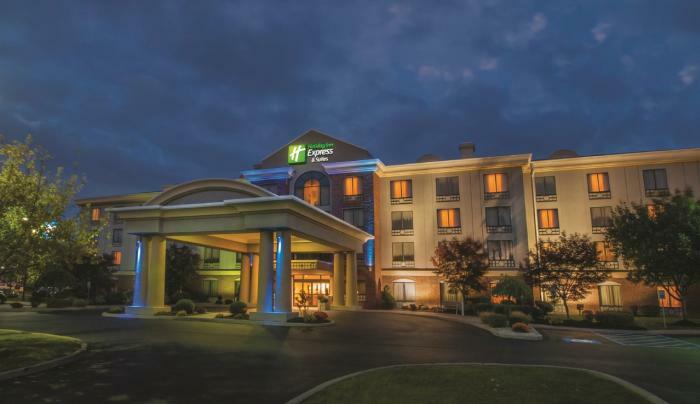 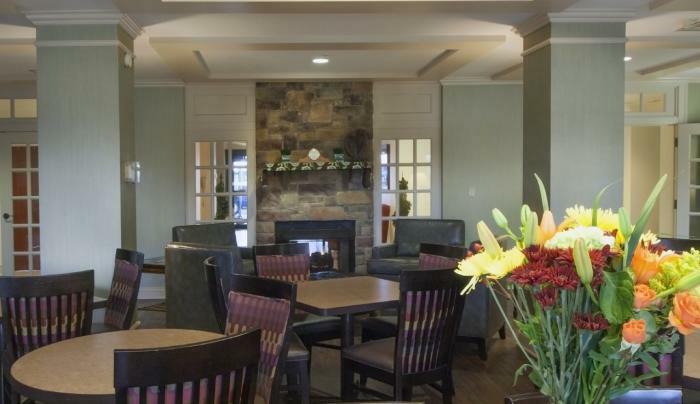 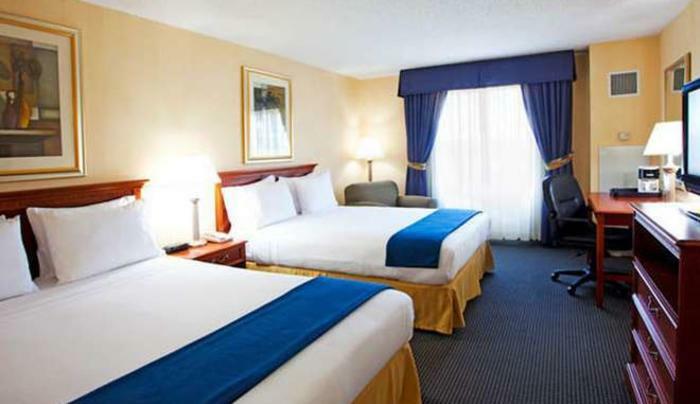 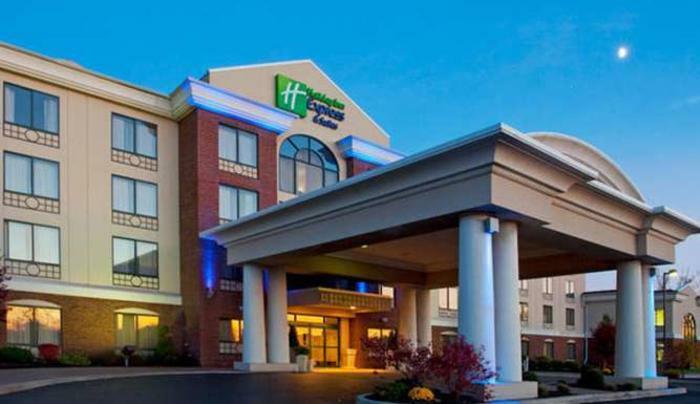 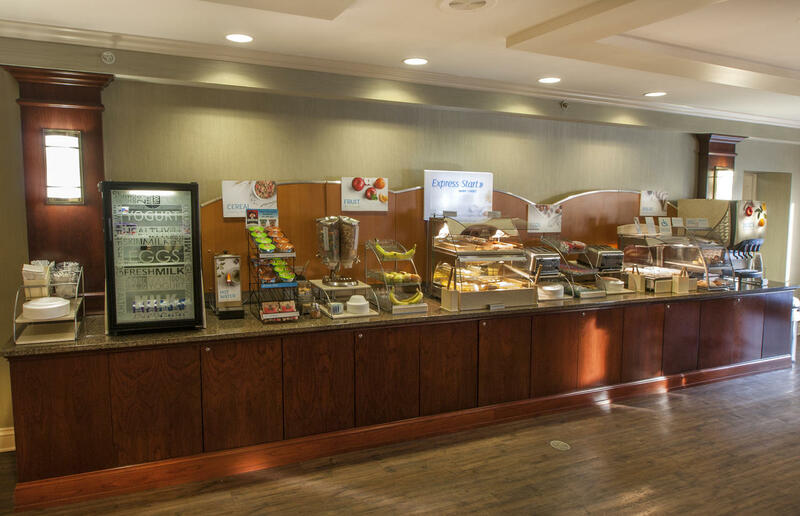 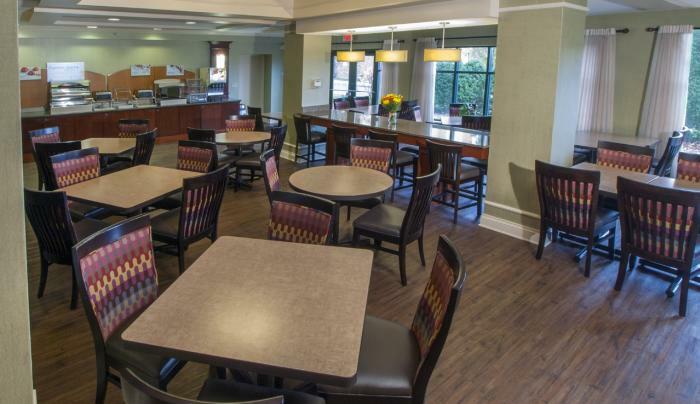 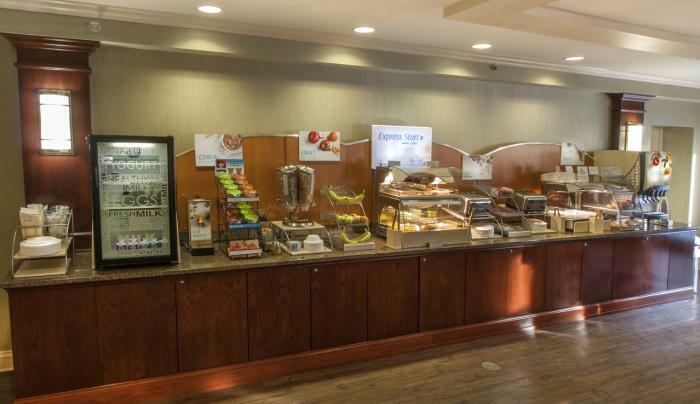 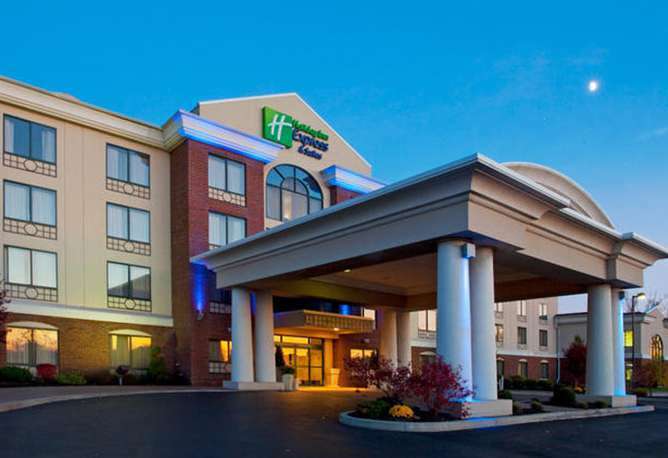 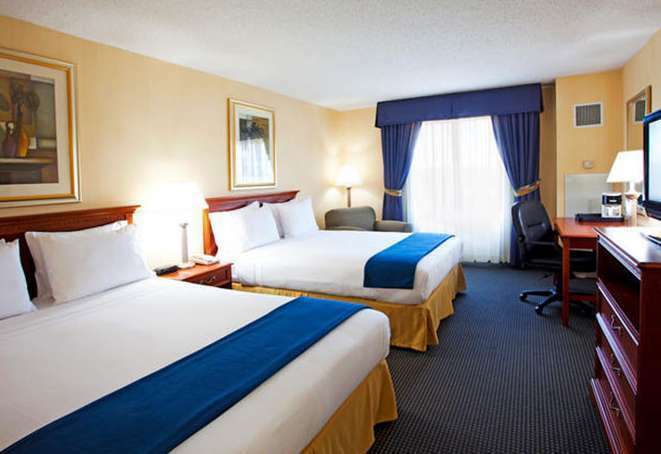 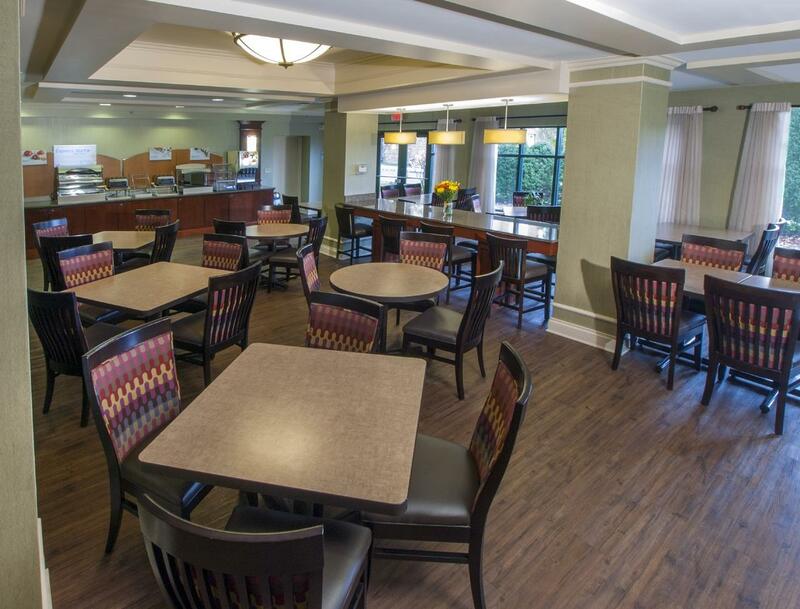 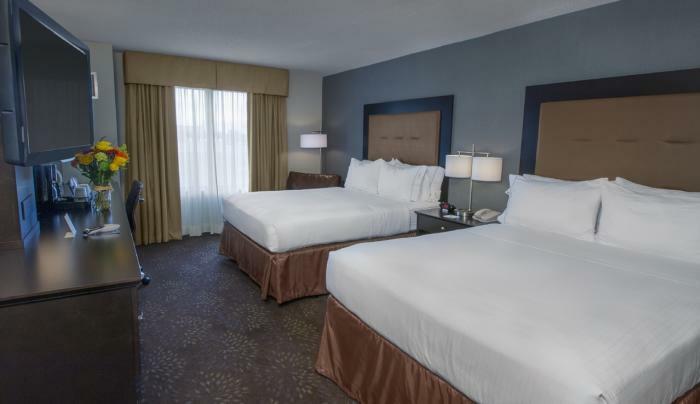 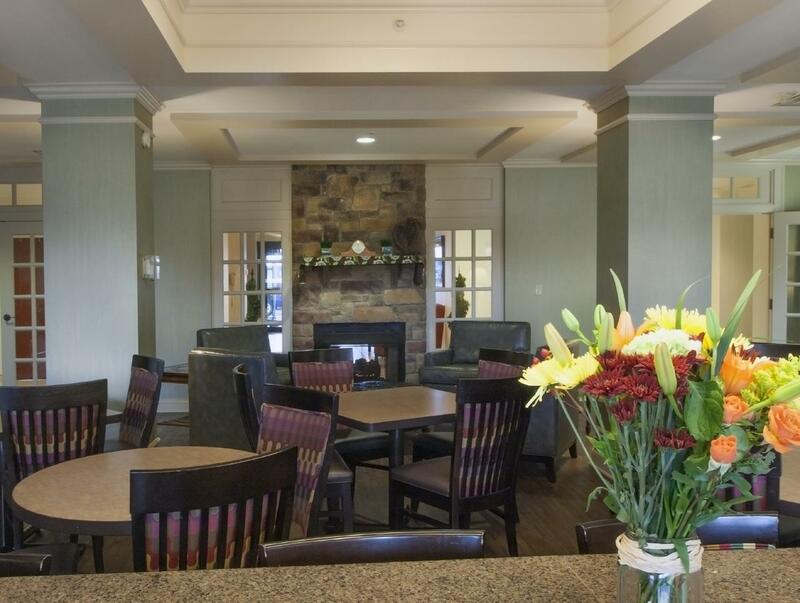 The Holiday Inn Express Buffalo Airport is located across the street from the Buffalo Niagara International Airport. 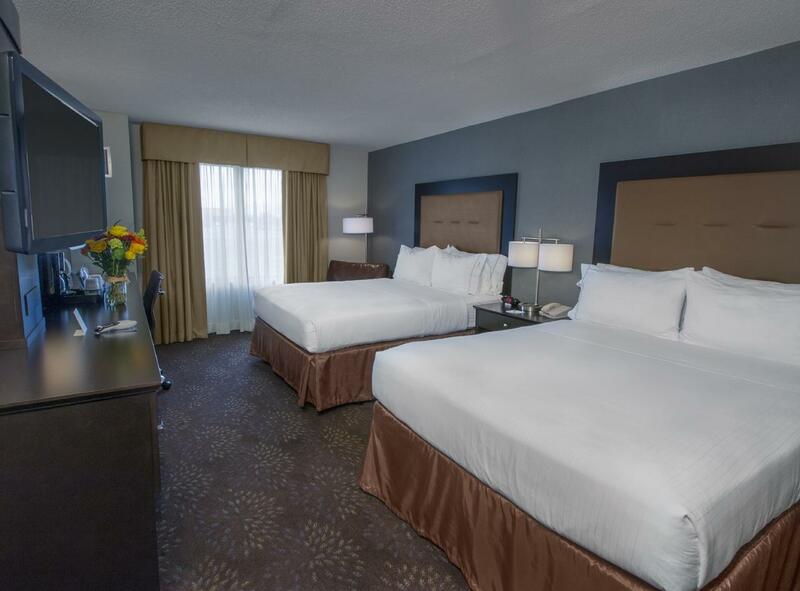 Guests can enjoy a variety of accommodations from spacious rooms to suites. 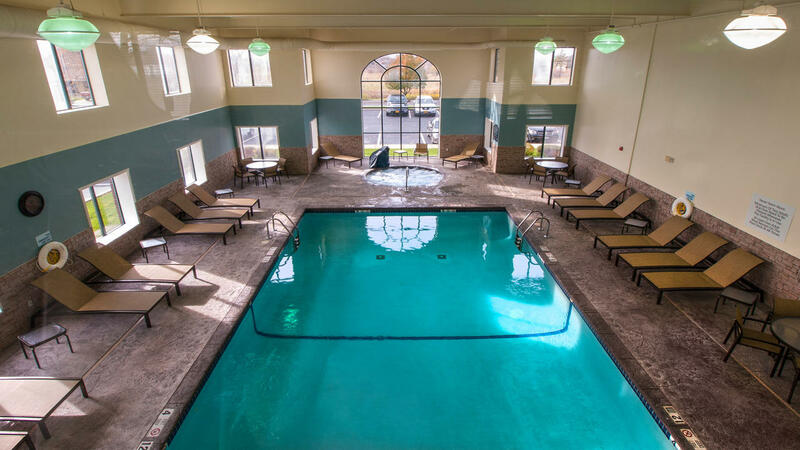 The indoor pool and hot tub is the perfect place to relax after a busy day. 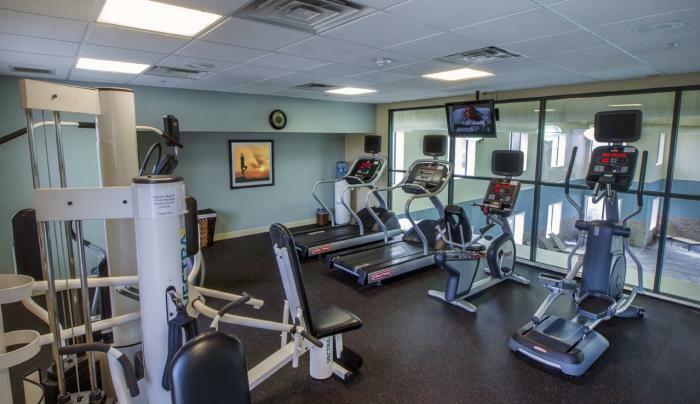 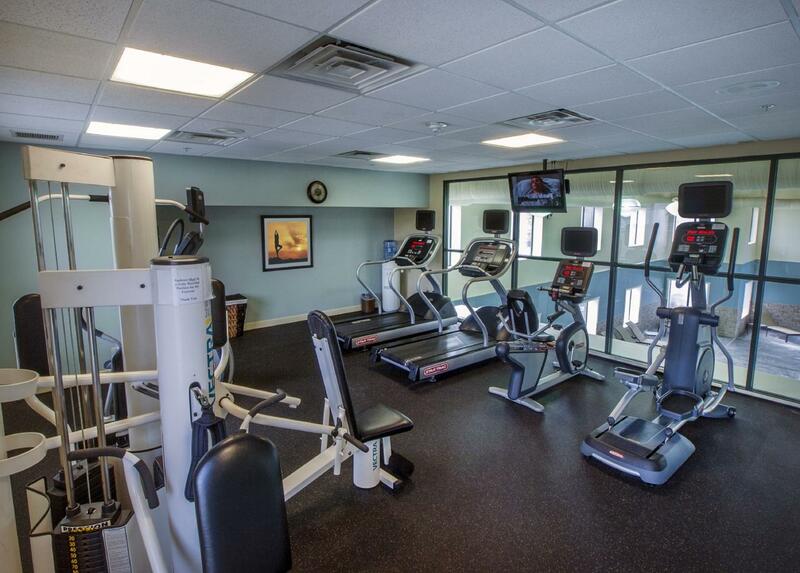 You can also stay fit in the fitness center overlooking the pool.